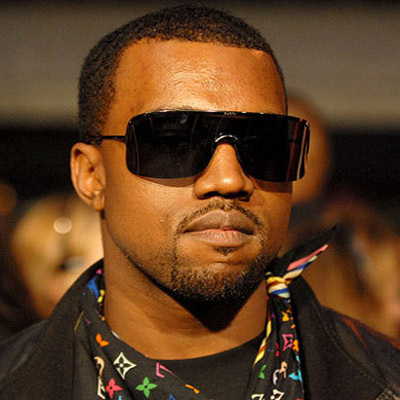 Sources close to production claim that American Idol producers reached out to Kanye West to appear as a judge on the competition, and he expressed interest in joining the panel. Reportedly ‘Ye is unsure about accepting the offer and is “on the fence,” because he doesn’t know if its suits his best interest. Nicki Minaj is now “close to signing a deal or has signed one to become a judge,” but producers are going to add a fourth judge. Other artists being considered for the slot include Keith Urban, Enrique Iglesias and Brad Paisley. Mariah Carey has already signed a deal to appear, netting a reported $18 million for the gig.